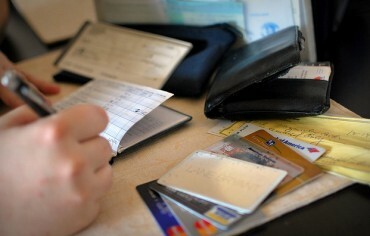 Credit card debt can be crippling, but it doesn’t have to be. With a strategy in place, you can slay that debt and get your spending under control. Understandably, while carrying debt, it can feel like having a dark cloud hanging over your head everywhere you go, but you don’t need to beat yourself up over it. Here are a few different strategies you can employ to mitigate the effects of these high interest rates, so you can pay off your credit card debt once and for all. When it comes to paying down your high interest debt, you need to come up with a debt repayment plan to stay on track. At the very least, pay the minimum payment every month so your credit score doesn’t get affected. Now, if you’re ready to clear your credit card debt, follow either the debt avalanche or debt snowball method to make things easy. Despite the fact that the largest balance you’re currently carrying is your student loan, you should actually focus on repaying your credit card debt since it has the highest interest rate. By doing this, you end up paying less interest in the long run. With the debt snowball method, you would focus on the lowest balance remaining first which would be your car loan in this example. It may seem odd to focus on the lowest balance first, but the idea is that by paying it off first, you’ll get a mental boost which will encourage you to tackle the rest of your debt. Debt consolidation onto one credit card is one of the most common ways to start paying off your credit card debt in a more organized and practical way. Unlike rewards credit cards that are designed to give you points for spending money, balance transfer credit cards offer a promotional period (usually less than one year) in which they charge you a reduced interest rate on balances you transfer from other credit cards. For example, they might charge you 0% on balance transfers for the first 12 months. There are, however, certain things to be aware of when doing a balance transfer. First, you need to plan ahead in order to ensure that you’ll be able to pay off your transferred debt before the promotional period ends. If you’re still in debt and the promotional period is up, then you’ll go back to paying a high interest rate on what you’ve transferred—only it’ll be on a new credit card. Second, you usually have to pay a fee for the amount you transfer. This fee is typically reflected as a percentage of the full amount transferred. So if you plan on moving your debt to one card, it’s best to do it in as few transactions as possible in order to avoid paying multiple transaction fees. Finally, although the promotional period of a reduced interest rate can range from six to 12 months, the time window to actually transfer your debt is usually 90 days. The promotional period of however many months starts when you make the transfer. To be clear, you need to be quite disciplined if you plan to use a low interest credit card to pay off your high interest. Don’t fall into the trap of balance transferring all the time just to manage your monthly payments. 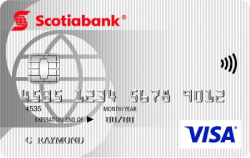 If you do decide to go this route, the Scotiabank Value Visa is a popular choice. Aside from the balance transfer fee, you’ll pay a 0.99% interest on balance transfers for the first 6 months. Another way to consolidate debt is to obtain a line of credit from the bank. Usually lenders will offer you a reasonable interest rate on this loan which you could then use to pay off any outstanding debt. It works similar to a balance transfer credit card since you’re really just consolidating your loan onto your line of credit. This works in your favour since the interest rate will be presumably lower than what you’re paying on your credit card. 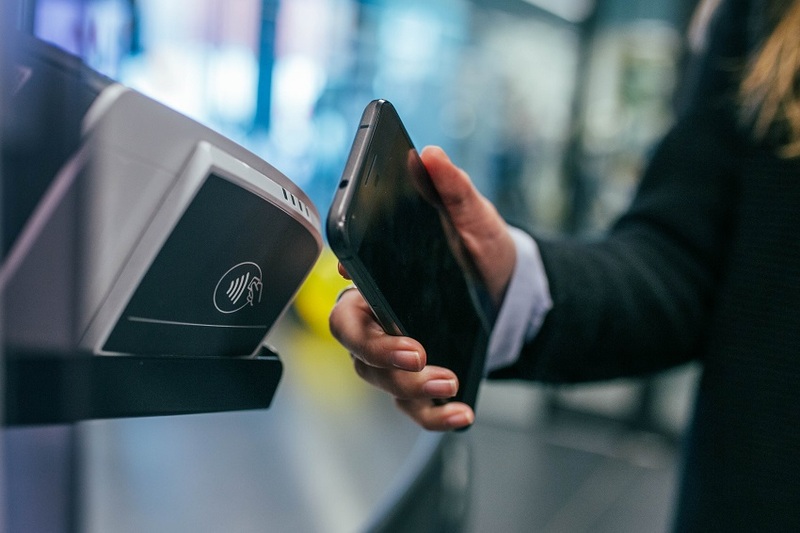 Some people will use a low interest credit card first before consolidating that debt onto their line of credit, but as mentioned above, that could be a dangerous game to play since you’re just moving your debt around. The bank also offers personal loans. These differ from a personal line of credit in that your regular payments are a combination of the principal amount of the loan and interest charges. Another big difference is that the money is not “reusable” as it is with a line of credit. Once you spend it, it’s gone. Depending on your borrowing needs, one of these options may be an excellent alternative to paying the high interest charges that come with a credit card. 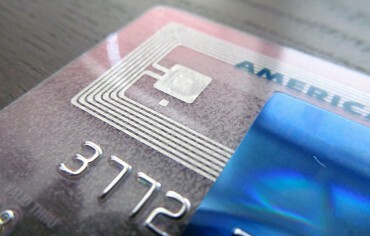 If you travel frequently, a travel rewards credit card is definitely something you should consider. You’ll be able to save on travel expenses by redeeming the points you earn on daily purchases.